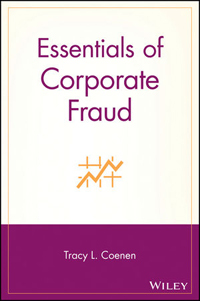 Spousal disputes, particularly divorce situations, frequently involve allegations of misappropriation of funds. 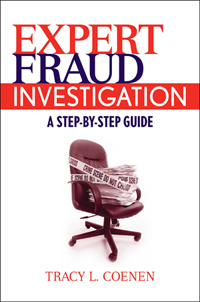 The experience of a fraud examiner can be an important asset to your investigation and litigation. We perform confidential investigations at the request of a spouse, using only legal means to gather information and documentation. 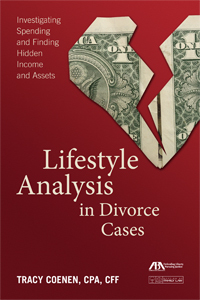 Sequence Inc.’s divorce services include analysis of the source and use of funds, searching for unreported income, lifestyle analysis, dissipation claims, analysis and identification of property ownership, examination of business interests, and reconstruction of business books and records.